that focuses on sustainable entrepreneurship. Global Foods is an international group of companies that focuses on sustainable entrepreneurship, primarily in the fields of sugar and renewable energy. Since its start in 1996, the group has been building on its principals’ experience in commodity trade and finance (8 years at MeesPierson and ING Bank) and private investments, in order to develop business plans, create companies and manage them. For years, it only ran sugar processing and distribution businesses; sourcing sugar around the world, producing sugar-containing products, and selling these to the food-processing industry in the EU. 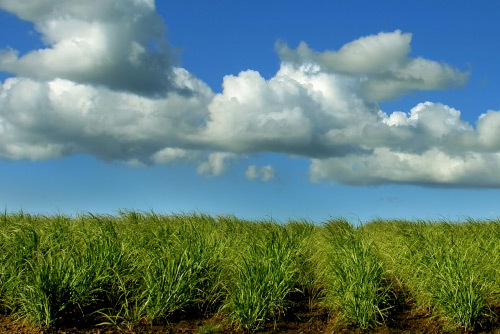 Agrivida's technology enables the delivery of low cost sugars .. Global Foods has been partnering with a number of industry specialists .. In Western Europe, and particularly the Netherlands .. While Global Foods was operating its food processing plant ..
Algae, similar to sugar cane, can be processed into both food and ..
SWAC (Seawater Air Conditioning) is a system that uses water from ..